My daughter’s friend was preparing for a summer trip to Disney. What a sweet brother to ask me to make two dresses for his sisters! With my quilt deadlines I felt that dresses would be more than I could commit to at the time, so we opted for skirts. I was looking for quick and simple when I stumbled upon a blog post for this adorable skirt. The creator was inspired by a J. Crew she had. What I love about it is the flat panel at the sides. It eliminates a lot of the bulk of a simple, gathered skirt. She has a lovely tutorial. If you decide to make it, read to the end. It’s best to complete both side seams before hemming and finishing the waistband. The brother bought sheets on Ebay. One had a border print so I wanted to be sure to use that. The skirts turned out really cute. The girls love them and they are easy to pair with a tank top. I thought that would be essential for a summer Disney trip. I am hoping they get a photo in the park that I can share with you! 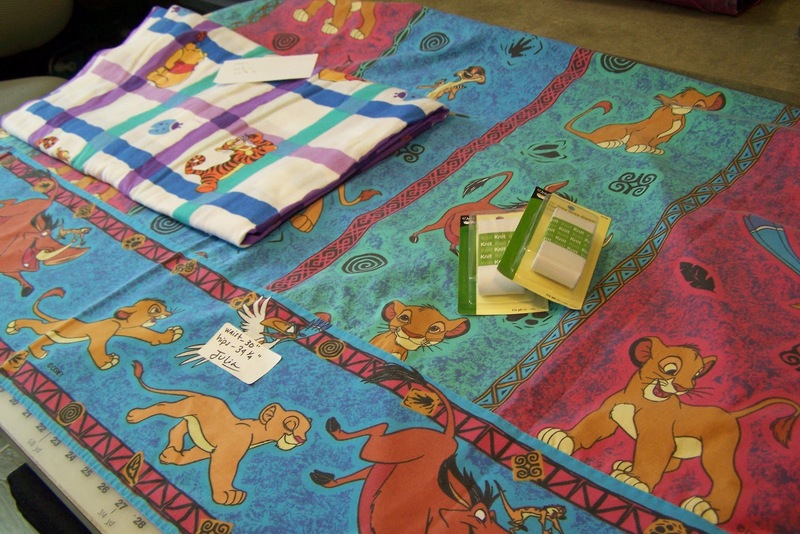 I also noticed some cute Disney fabric at Joann’s the other day. Annie has already cranked out several of these skirts which she’ll be sharing soon! I bet they have a lot of folks that stop and ask them where they got them! You don’t often find Disney wear for older people! Sara actually made the exact same skirt and is was inspired by a J Crew skirt…I even blogged about it way back when! I had a pic of her and a pic of the J Crew model side by side…Sara’s skirt cost four dollars and the model’s was $100.00! Yay for knowing how to sew! How fun! Maybe I need one of these for our next trip to the House of Mouse!